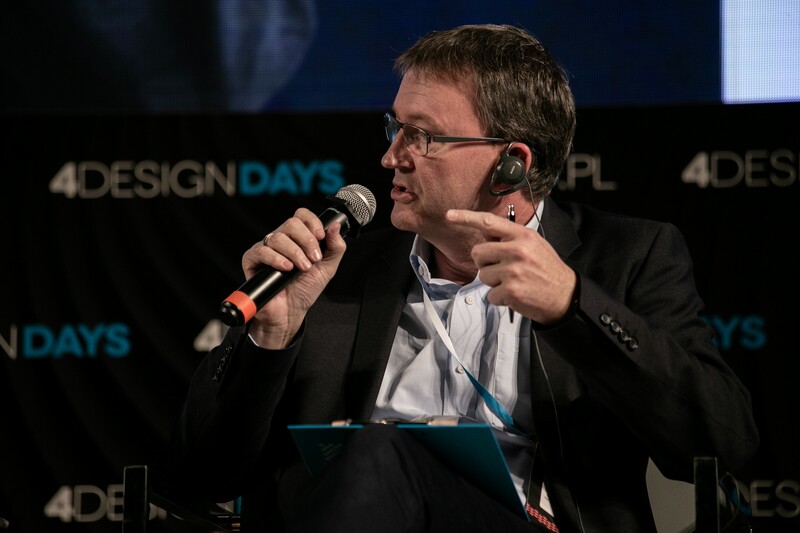 One of the opening panels at the 4 Design Days (4DD) in Katovice debating on how cities must become intelligent, smart, diverse, bright, open, fluid, connected, and safe – in brief: more sustainable. Journalist Piotr Krasko (not pictured) moderated the panel which included (from left to right) Wojciech Kotecki, architect and urban planner, Przemo Lukasik, Medusa Group, Maria Saloni-Sadowska, President of the Association of Polish Architects, Edward Schwarz, LafargeHolcim Foundation for Sustainable Construction, and Katazyna Wijda, architect. 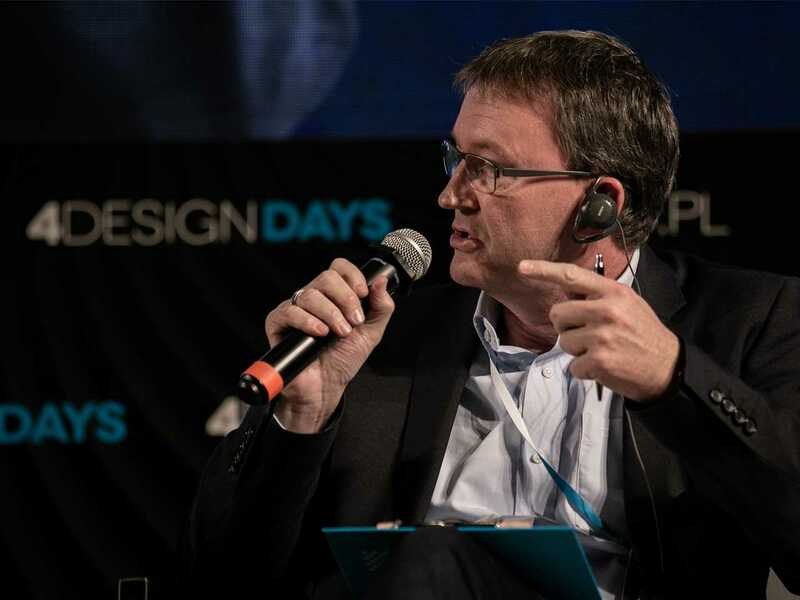 "Changing a city cannot be imposed on but should be the result of a desire" – panelists at the 4 Design Days (4DD) in Katovice agree with Edward Schwarz (pictured), General Manager of the LafargeHolcim Foundation for Sustainable Construction, that upgrading must be driven by inhabitants. Cities are to be intelligent, smart, diverse, bright, open, fluid, connected, safe – in brief: more sustainable. 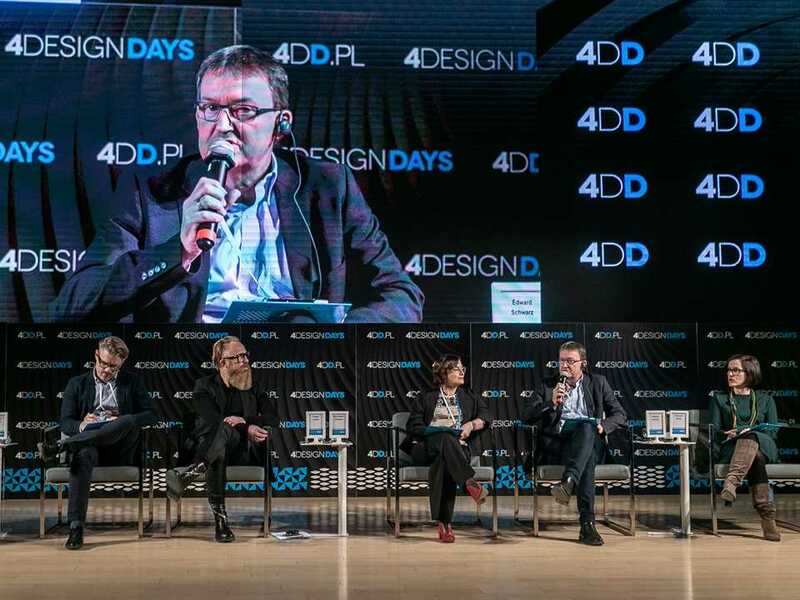 From this starting point, the participants in one of the opening panels of the 4 Design Days (4DD) in Katowice discussed what is next on the journey to achieve “happy cities for happy people” and what role architecture and designers have in getting there. The panelists agreed that changing a city cannot be imposed on but should be the result of a desire for upgrading coming from its inhabitants. They must want to change their city and take ownership for its evolution, even if this might result in reduced personal freedom of each individual to the benefit of the community. The lively discussion was led by the journalist Piotr Krasko and included Wojciech Kotecki, architect and urban planner, Przemo Lukasik, Medusa Group, Maria Saloni-Sadowska, President of the Association of Polish Architects, Edward Schwarz, LafargeHolcim Foundation for Sustainable Construction, and Katazyna Wijda, architect. Urban planning, appropriate housing, sustainable water-, waste-, energy- and air quality- management, circular economy, mobility and transport systems and many more topics were touched upon, underlining the holistic and inclusive approach required to make the dreams of a “happy city for happy people” come true in Poland and beyond. 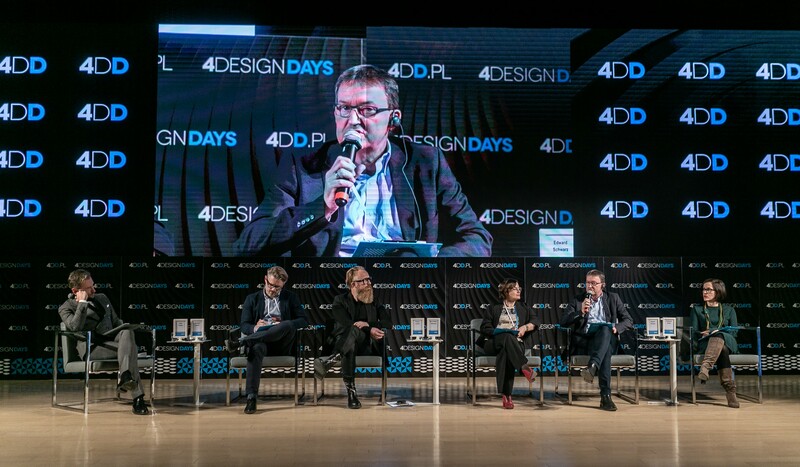 4DD is the most important event in the real estate, architecture, interiors and design markets in Poland and brings together some 9,000 experts and 25,000 guests in four days every year. The debates include architects and designers, manufacturers, service providers, and developers and aim to discover what inspires and creates global trends in architecture and design. LafargeHolcim and its Foundation for Sustainable Construction are represented in Poland by Lafarge Poland. 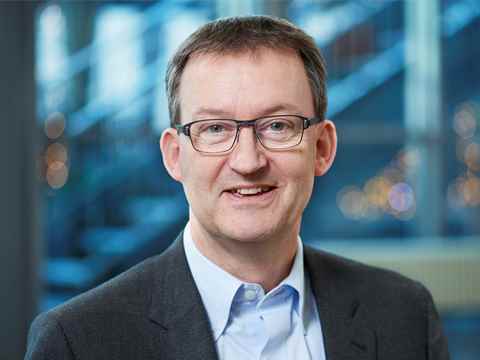 Edward Schwarz is General Manager of the LafargeHolcim Foundation for Sustainable Construction since its creation in 2003.